This is a TICKETED event and tickets are provided to graduates only. ALL GRADUATES must attend a mandatory rehearsal on Tuesday, May 21, 2019 from 10 am to 12 pm in Kilbourn Hall (entrance at 26 GibbsStreet). 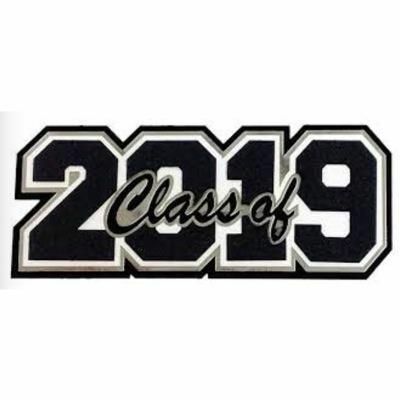 ALL GRADUATES must return to Kilbourn Hall at 6:15 pm sharp on Tuesday, May 21, 2019 to line up for the graduation ceremony. All GUESTS should enter the main front entrance to Eastman Theatre for the graduation ceremony. Balloons, air horns and other loud distracting devices are not allowed in the Eastman Theatre (Theatre requirements). Guests bringingballoons and other items will be asked to bring the items out of the Theatre prior to the ceremony. Individuals requiring special accommodations should contact Jonathan Perkins at 327-4014 by no later than Wednesday, May 3, 2019. There is no storage available for personal items at Kilbourn Hall or Eastman Theatre during the graduation ceremony. Please arrangefor personal items to be left with family or friends before the ceremony. Reception at 161 Chestnut Street immediately following the ceremony. 12:00 p.m. — 6:00 p.m.
8:00 a.m. — 4:00 p.m. There is NO cost for a cap, gown or tickets.